As part of the Technical R&D Teams, you will design and execute customized and state of the art structural analyses autonomously according to technical programs priorities and in support of transversal vaccine R&D departments. You will ensure state of the art technological development in line with QbD strategy, and will participate to day-to-day organization of the laboratory, including planning of experiments, review of experimental activities performed by members of the platform, and data analysis/compilation as well as presentation within Analytical R&D (ARD) and to stakeholders. You will accomplish characterization related to the structure & morphology of vaccines (antigens/adjuvant systems), including benchwork. Your key responsibilities are built on three axes: Innovation – Communication - Performance. You will benchmark the technologies used in ARD to address structure & morphology with those currently not available in-house. You will ensure technology watch in your field to highlight new and potentially relevant ones; and manage their evaluation if applicable (collaboration or in situ demonstration). Within ARD, you will be part of a network of scientific experts aiming at scientific excellence and innovation. You will think outside of the box to solve complex problems, taking a new perspective on existing solutions. You will generate strong relationships within the team and with external partners to strengthen the development/implementation of existing/new methods/technologies in your field. Your responsibility will be to communicate effectively within ARD and with stakeholders, you will be able to defend scientific and technical decisions at the appropriate technical board. You will represent GSK externally for your filed of expertise (conferences, collaborations,…). You will make sound scientific/technical decisions, and participate to business decisions based on a balance of data, analysis and experience. Life science background: PhD in related field (cell/structural biology, microbiology, immunology). Two-year post-doctoral experience, preferably international. Experience in industrial environment is an asset. Demonstrated theoretical and practical knowledge of electron microscopy at large (SEM/TEM in their different application modes). Demonstrated hands-on in at least one field of biological electron microscopy applications. Broad experience/expertise and interests preferred over highly specialized competencies. English Fluency is a Must. Native language of the team is French. A good understanding of Bio-pharma/vaccine development process. The candidate must have the ability to work with cross-functional teams and communicateeffectively. Ability to acquire general knowledge in relation to the various projects ongoing in the department and ability to organize work according to priorities of the projects. Sound scientific methodology and thinking and committed to solve problems and communicating the solutions. Seek complementarity with other analytical experts. 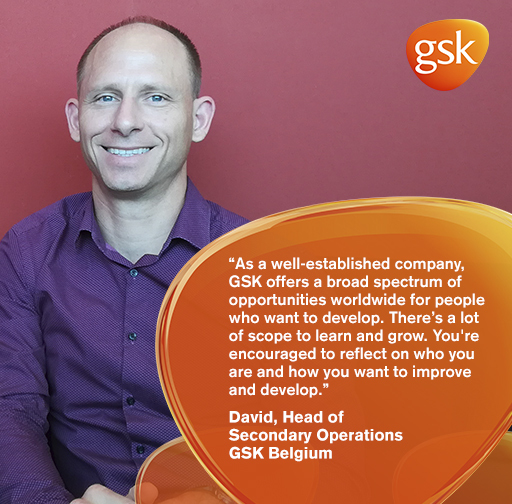 Patient-focused Research and Development (R&D) is the heart of our business. 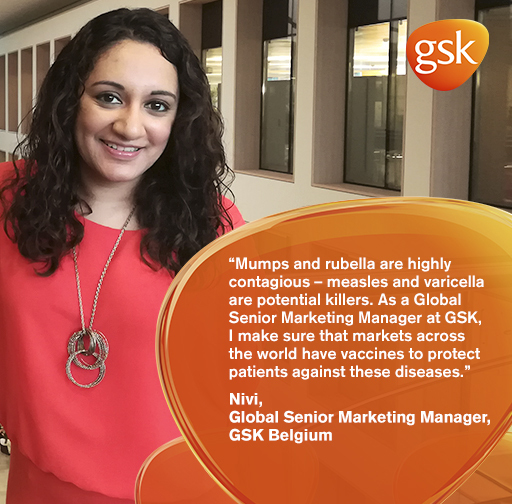 Our R&D department seeks to discover and develop new vaccines, to protect against diseases where vaccines are not yet available and to improve on those vaccines that already exist. Part of our R&D programme targets diseases particularly prevalent in the developing world, including the World Health Organisation’s three priority diseases - HIV/AIDS, tuberculosis and malaria. Research into candidate vaccines for other diseases of the developing world, such as dengue are at an earlier stage of development. 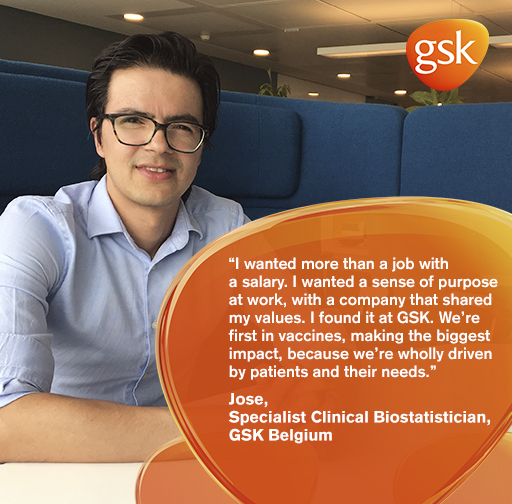 When it comes to developing the vaccines of the future, we’re looking for real experts in their respective fields who are interested in working in the stimulating environment of an international healthcare company. We emphasize the value of teamwork and we look for people ready to share our values of transparency, respect, integrity and patient focus.